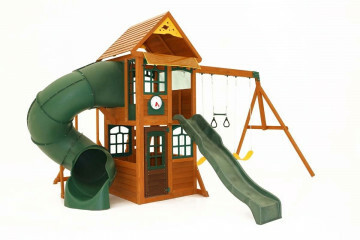 All our climbing frames and cubby houses are manufactured from cedar wood and come with a 10 year wood warranty as standard. 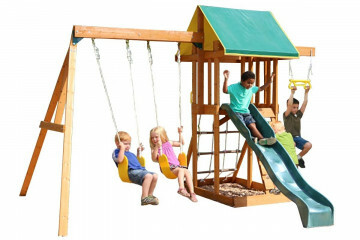 You can rest assured they're fun, safe and durable! 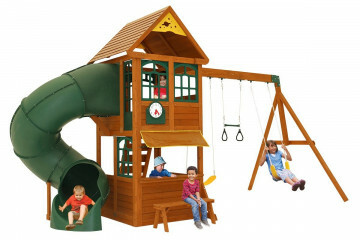 Our playgrounds include popular features such as swings, slides, monkey bars, climbing walls and integrated cubby houses. 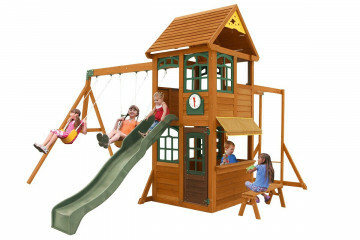 Designed for children aged 3-14yrs of all abilities, our climbing frames and cubbies are for private domestic use only. 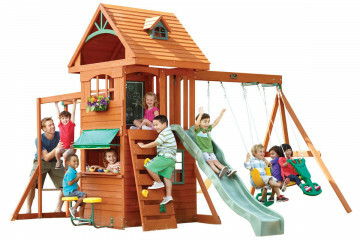 Our products should be used under parental supervision in your garden. 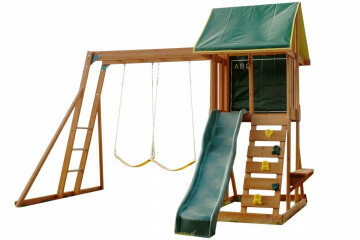 Our products are not suitable for commercial use. 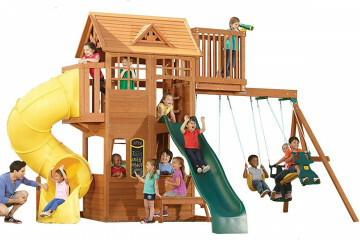 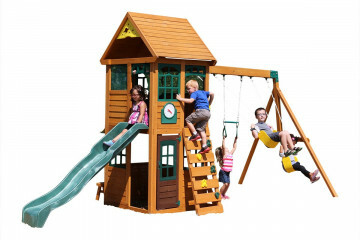 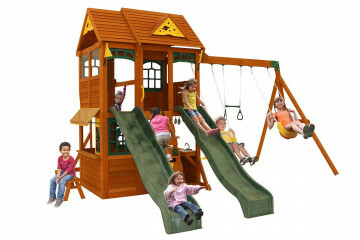 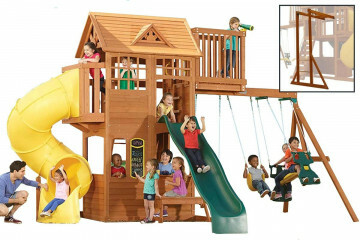 Our skilled and experienced live chat team will be happy to offer advice if you need help choosing a suitable playset for your children, or if you have any questions about one of our products you already own. 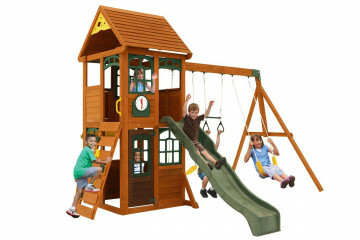 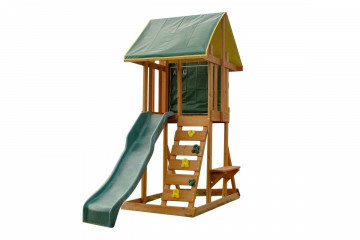 Including play systems with swings or wooden cubby houses the majority of our range is available for local collection. 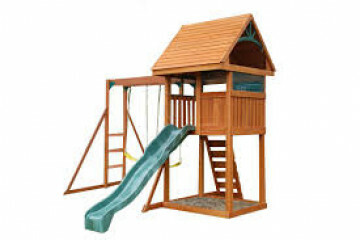 Use the link below to view our local collection depots or choose 'home-delivery' when you checkout if you wish for us to deliver directly to your door.